The mayor of the capital, Dorin Chirtoaca, proposes that the Day of Wine be held in Chisinau in the format of a beer festival, which is organized annually in Munich. 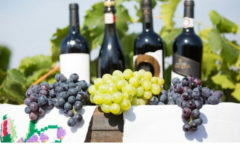 According to Chirtoaca, in order for the Day of Wine to be attractive for tourists, it is necessary to extend the festival period to 10 days, NOI.md reports. “I think that this festival should last 10 days, from October 1 to 14 or from 7 to 14, as the Oktoberfest in Munich. We do not know how to attach importance to this festival. The fact that we are organizing the Wine Festival and that the President, the Mayor and the Prime Minister are participating in the tasting is no longer impressive. We need a festival for the common man. In general, “Oktoberfest” is a big business, where several billion euros and several million visitors revolve. 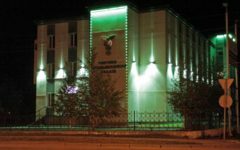 It is a pity that we are losing such an opportunity, ”Chirtoaca specified. We note that the National Wine Day this year will take place on October 3-4. 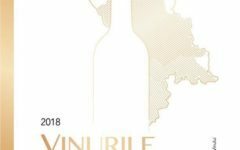 It is organized by the National Office of Vine and Wine in partnership with the Association of Producers and Exporters of Wine and with the support of the Ministry of Agriculture and Chisinau City Hall.